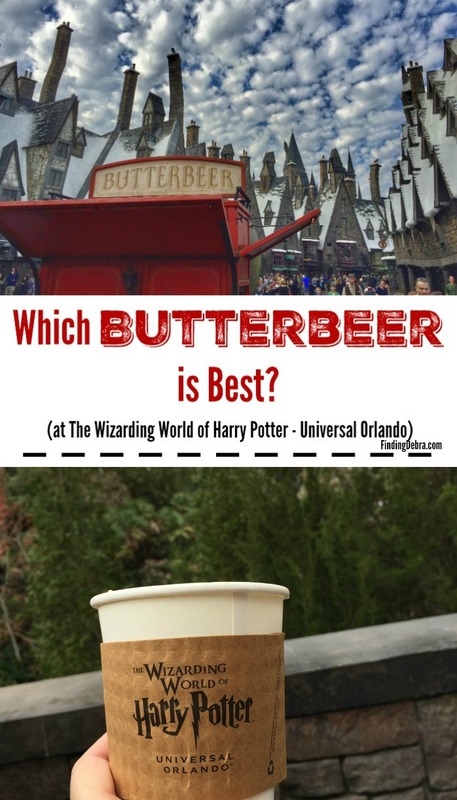 Which is the best butterbeer? I’d heard this question from so many. 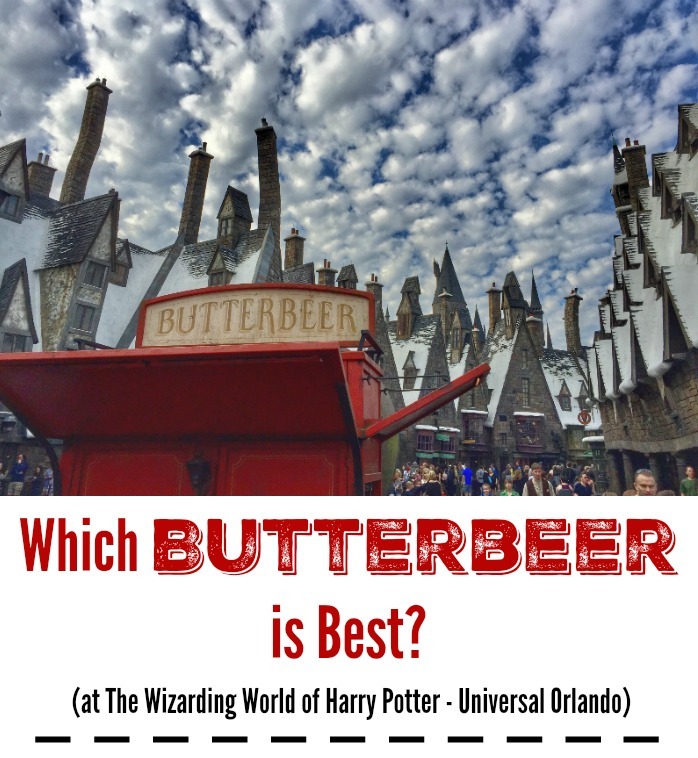 I began to ask this question myself as we prepared to visit The Wizarding World of Harry Potter courtesy of Universal Orlando, who sponsored this post. 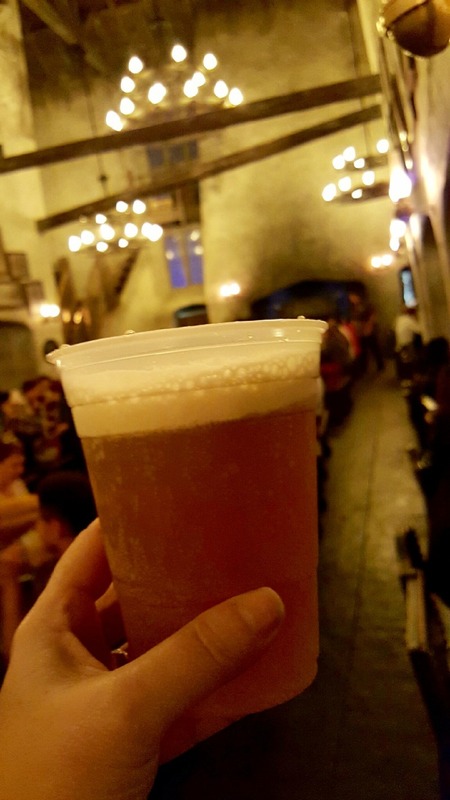 While I was at Universal Orlando and walking through Hogsmeade, I decided to hop on social media and ask my friends which butterbeer I should try. Why? Well, Harry Potter fans will recognize the fictional drink that was mentioned in the best-selling books and movies. Only it’s not fictional anymore. 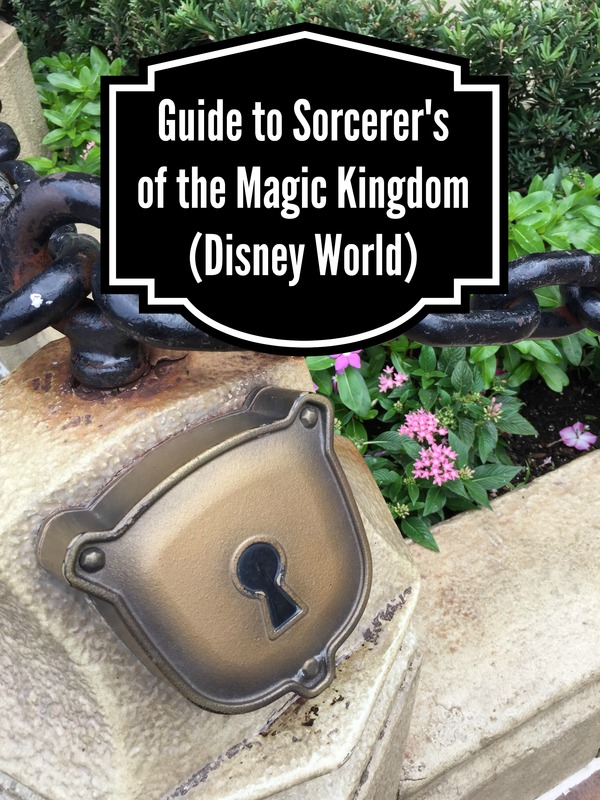 You can find it at The Wizarding World of Harry Potter! Everyone had a different answer. Or should I say “guess”, as many had only imagined trying the deliciousness one calls butterbeer? One didn’t need to look very far once entering The Wizarding World of Harry Potter to find butterbeer. It’s clear that this is a best-selling item from the long lines that would appear in the afternoon near the outdoor butterbeer carts in Hogsmeade. But never fear the long lines. I’ll let you know where else you can find butterbeer. 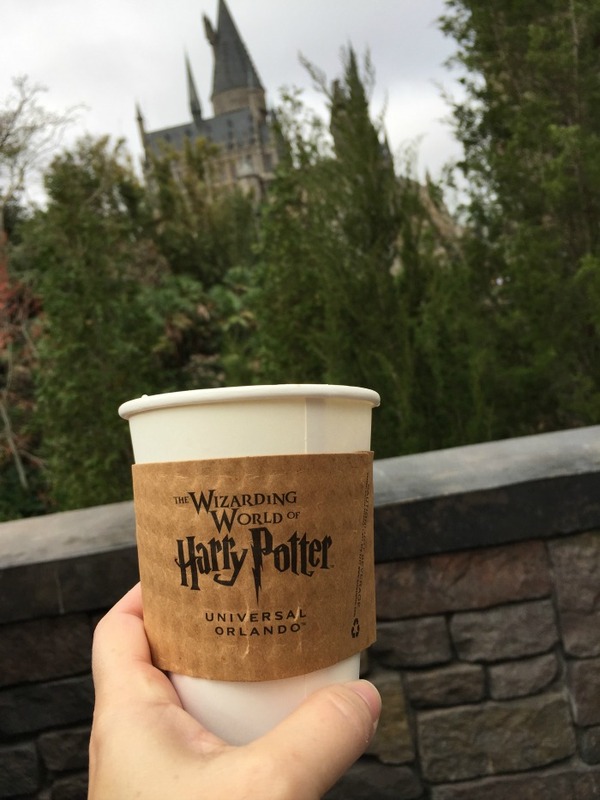 Follow along on my quest for the best butterbeer! We spent two days at Universal Orlando, with a good chunk of that being inside The Wizarding World of Harry Potter. It’s important to note that all things Harry Potter are spread out between the two theme parks. I’ll be talking more about this later, but suffice it to say you want to experience both. We headed to Hogsmeade first. Those staying at Universal Orlando resorts get in one hour earlier than the general public, a perk that extends to one park only, their choosing. That day, Islands of Adventure was the park to open early to resort guests. So Hogsmeade it was. We were so awestruck by the setting, the rides, and our newly purchased interactive wand, that we didn’t even try butterbeer until dinner that evening, after we had taken Hogswarts Express over to Universal Studios. We were thrilled with the anticipation of having dinner at The Leaky Cauldron in Diagon Alley. It did not disappoint. Though I’m sure we would have enjoyed the cold butterbeer while walking through Hogsmeade, I’m so glad we waited for dinner. There was no better setting to enjoy our first butterbeer than The Leaky Caudron. I mean we are talking about The Leaky Cauldron, right in the heart of Diagon Alley with a fire-breathing dragon and Gringotts Bank just outside. Perfection. Paired with a shepherd’s pie, the cold butterbeer was very good. With foam on the top, it easily reminded me of a cream soda and childhood. There wasn’t a drop of the cold butterbeer left. We were off to a good start. The next morning we entered Islands of Adventure (one hour earlier again), and had breakfast at Three Broomsticks. Deep inside Hogsmeade, Three Broomsticks is a rustic tavern that even has a pub in the back where a stuffed hog’s head likes to snarl at guests. 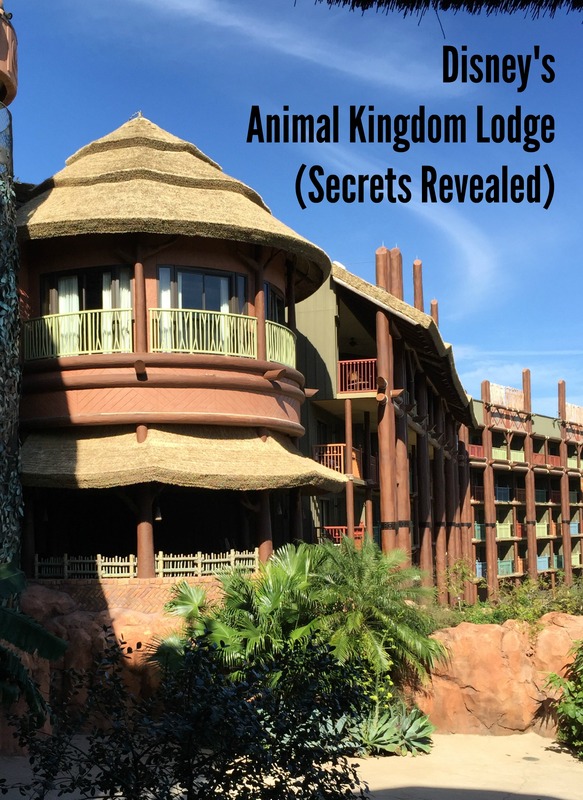 Universal Orlando has brought something to life from the books and movies we love so well. It was a chilly morning, the perfect time to try another type of butterbeer. Three Broomsticks had so many breakfast choices – American, Continental, Traditional English and more. But one thing we learned (though it wasn’t on the menu), a drink was included with your meal and two of the options were the famed pumpkin juice and BUTTERBEER! Though I was adamant that my daughter have her milk with breakfast, my husband and I ordered the hot butterbeer. Hot butterbeer is completely different than its cold slightly carbonated counterpart. Hot butterbeer is more like a butterscotch flavored hot chocolate, though I wish mine had been hotter. I’m not sure if it was due to the timing on our breakfast order, but mine was only warm. Perfect temperature for kids though. Creamy deliciousness in a cup! Wonderful for those crisp Florida mornings before the sun beats down or late evenings when things are cooling off. Diagon Alley is a place to be seen! While I was full of emotion and nostalgia while walking through Hogsmeade, Diagon Alley was very different. How could it not be when there’s a dragon on top of a building breathing fire every 10 minutes? It was a place full of excitement and SHOPPING! But there’s one place you don’t want to miss, just across from that dragon – Florean Fortescue’s Ice Cream Parlour! My family LOVES ice cream, so I knew in my heart that this butterbeer would be our favorite. Hmmm…was it? The Ice Cream Parlour features a variety of ice cream treats, including soft-serve and hard pack ice cream. Strange flavors make an appearance too. Flavors spotted that day included Granny Smith, Orange Marmalade, Sticky Toffee Pudding, and Earl Grey & Lavender. But we had a mission, so we ordered butterbeer ice cream. All 3 of us. In hindsight, I wish that one of us had ordered it, and the other two ordered some of the other crazy flavors. 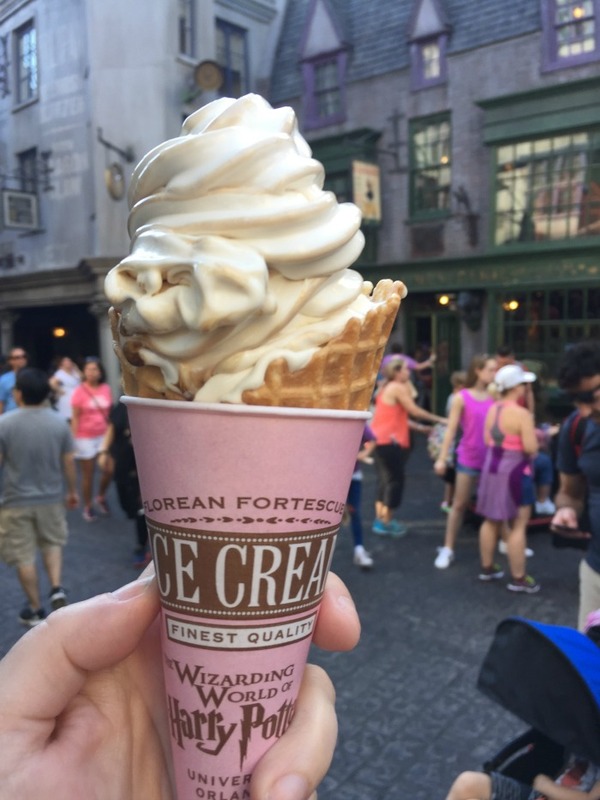 Butterbeer ice cream is available as a soft-serve ice cream only and can be served in a cup, waffle cone, or in a souvenir glass. Surprisingly to every single one of us, the butterbeer ice cream was just too much, too sweet. Though I’m glad I tasted it and enjoyed some, this ended up being our least favorite butterbeer in the parks. We didn’t eat it all. I was shocked as my husband is quite the ice cream connoisseur and has NEVER not finished an ice cream. I’m hoping they’ll make it into a hard packed ice cream as maybe that would make a difference. Recommendation: You must try butterbeer ice cream, but I’d recommend ordering just one to split among your group first. Try some of the other fun flavors – you won’t spot them anywhere else, right? This is Diagon Alley after all. Ahhhh, we come to our last type of butterbeer and one we waited until the very end to try. 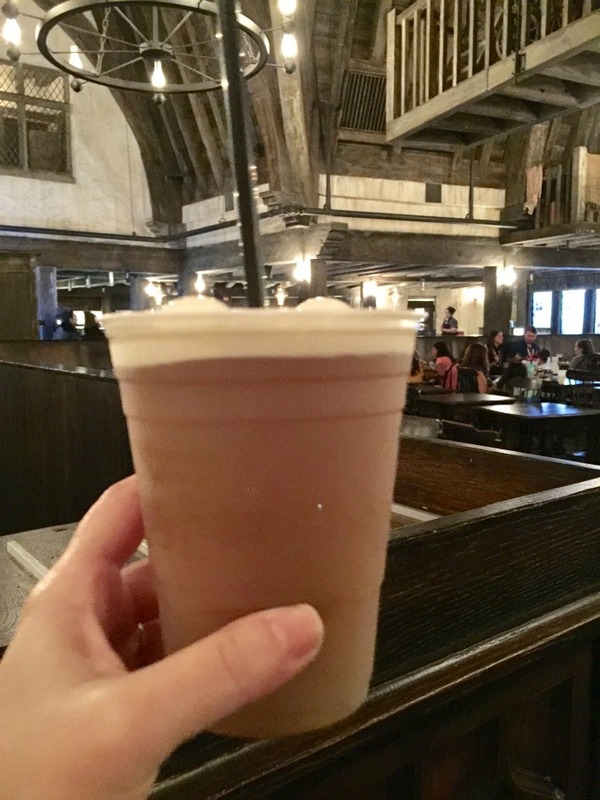 It was our last night in Universal Orlando, and as we took one more stroll through Hogsmeade, we stopped by Three Broomsticks for the much talked about frozen butterbeer. Would it live up to the hype? Yes! The frothy, frozen drink was butterscotch personified! Though it was a crisp, February night, I can only imagine how extra refreshing this would be on a hot summer day! 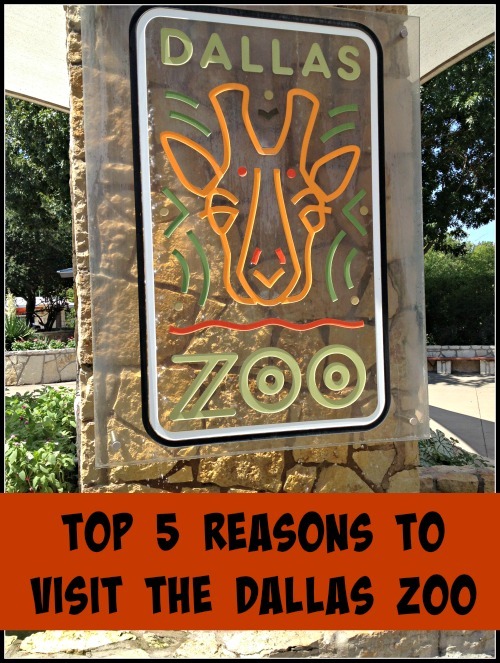 I’m willing to visit again and try it out – all in the name of research, of course! We must go back! More research necessary! For those who have asked: All butterbeer options at The Wizarding World of Harry Potter are Non-Alcoholic. 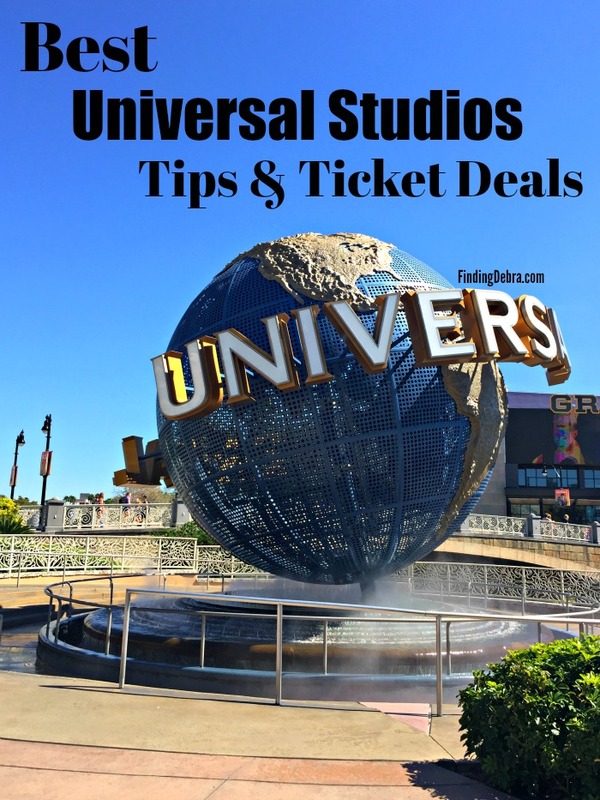 Have you visited Universal Orlando and The Wizarding World of Harry Potter? MUST TRY – Gringotts Money Exchange – The Wizarding World of Harry Potter™. 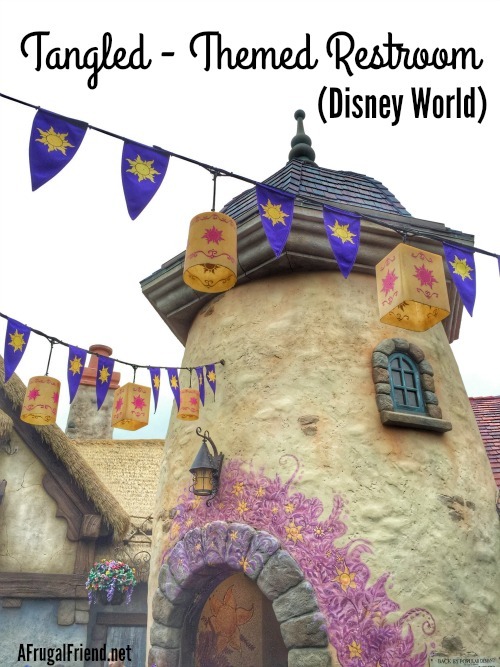 MUST TRY – Discover how to get a Hogsmeade postmark and send mail at Owl Post – The Wizarding World of Harry Potter! MMMMM! All these Butterbeer options sound AMAZING! I think my results would be very similar to yours! 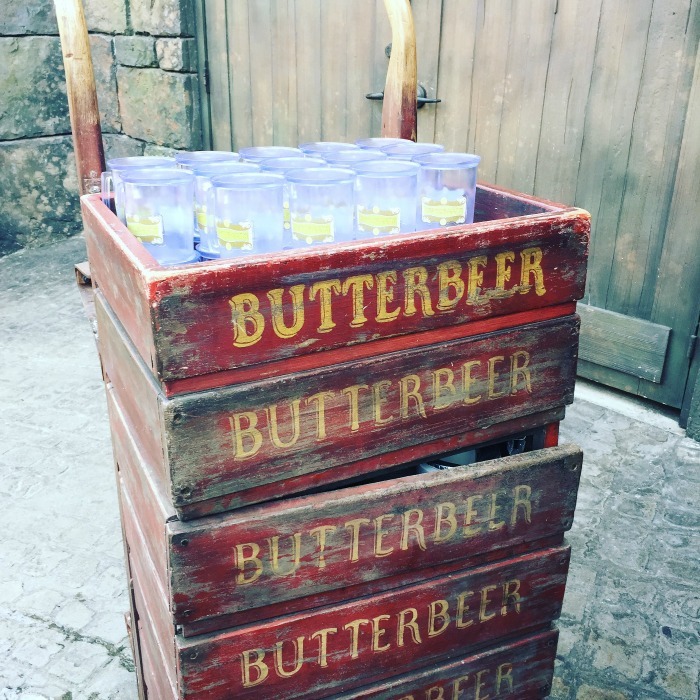 I wouldn’t be surprised if we start seeing even more Butterbeer treats in the parks Sara! PS – Frozen Butterbeer is my favorite, too. In Cody’s opinion (although he’s never had the opportunity to visit The Wizarding World of Harry Potter) cold butter beer should be number one. He claims to always like originals. but is it really the original? Ha! Kennedy, me and NY deciding we need to do our own research. Good idea right? Yes Cathi…I think you all need to do your own research! I’m curious too if Hollywood’s Universal Studios has all the same ones! I heard that Hot Butterbeer was rather new. A restaurant near us makes butterbeer but it is carbonated and less creamy and rich than the butterbeer described in the books. It is better than nothing though! Oh and if everything else is a bonus Renee, you’re kiddos will be THRILLED beyond belief when they walk through Hogsmeade and Diagon Alley! 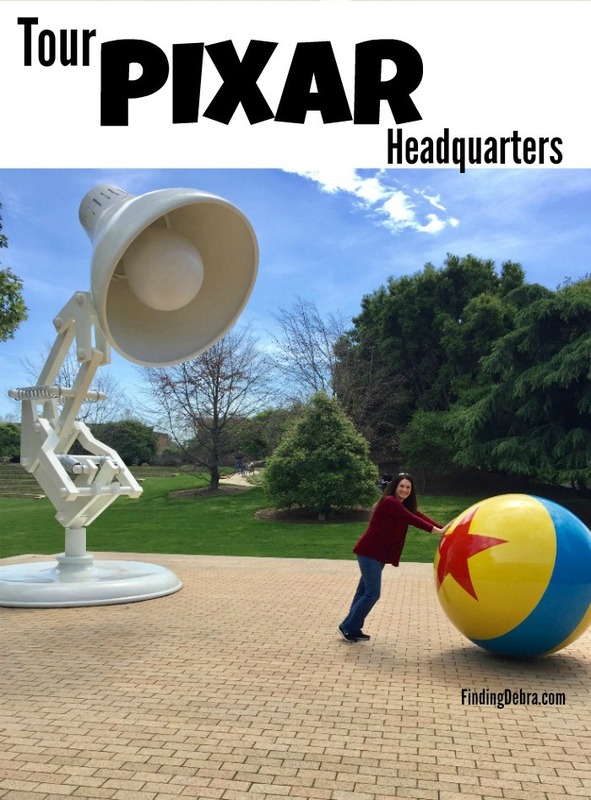 You are the second person I’ve heard say – frozen is best! 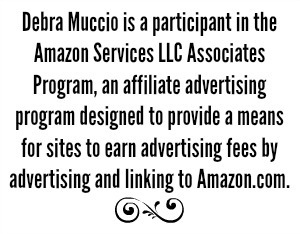 Great info – thanks! Thanks Shannon! 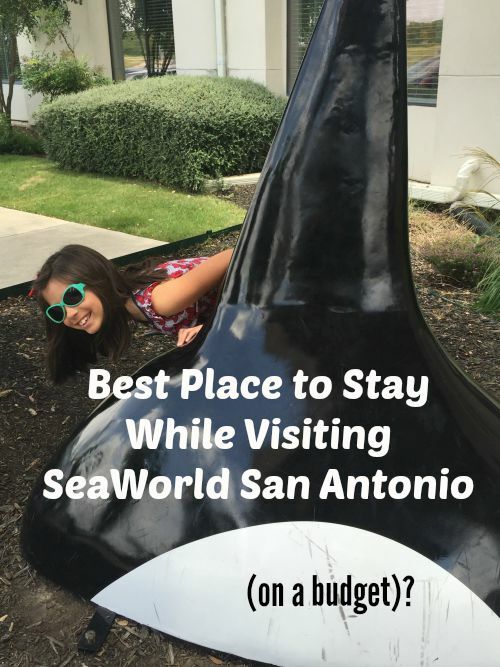 You’ll have to let me know what you think when you visit! Ooooh, good to know! Will add that to the list next time! 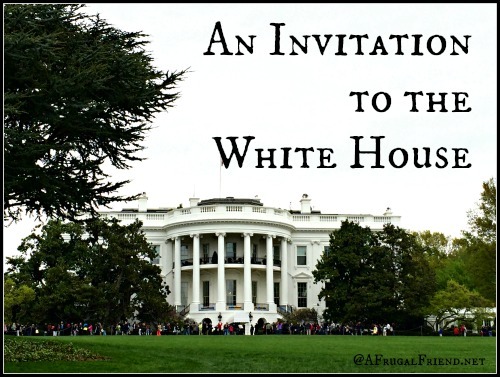 I would love to bring my son some day!